3. relics that can make one very respected and that can be exchanged for greatness. In other words, I will bring the RP and the prestige to your religion. If you are a religious leader and you think you can use me (while I use you too), contact me. If you are not a religious leader and you wish to follow me, dont follow me, but walk with me. Together we will conquer the darkness. If I cannot find any religious order that can satisfy my yearning for the truth and the light, then the force shall guide me and the world must be prepared for the Jedi Order*. Alright I think I havent given enough information, and it might all look like a poor attempt to troll, or to introduce some foreign elements into our historical game. RP-wise I am a Pagan who went on a long pilgrimage to the Far East. This will set the back story for my Jedi order because I will RP that I found this order and its ideas from Japan. I will probably try to fit some Chinese/Indian relics into the philosophy too. The name is subject to change, because although I like the name "Jedi", I am worried that it might give newcomers a wrong impression that this is a fantasy game. Unless the admins allow me to use the word Jedi of course And with the RP backstory, it can be justified. 2. What am i trying to do? 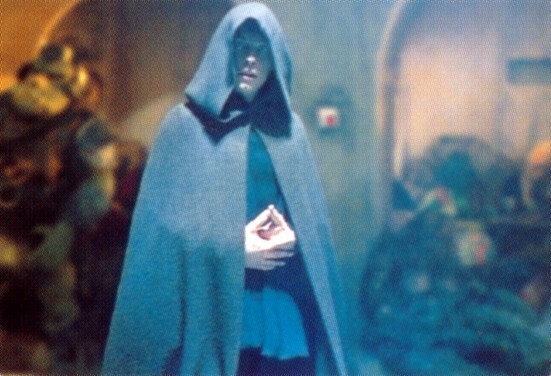 i) If possible I would like to get the attention of one of the church leaders who will allow me to develop the Jedi Order as a sect in their main religion. Then we will develop the things that i mentioned in the post: a guardian order (with all the cool robes, names like Padawan, Jedi Master, Jedi Knight, Jedi Council), pilgrimages, relics.. etc all for RP fun. I generally like the Jedi order, and introducing it to this game will be cool. I also want to show people how to run a proper religion and how to RP a religion! Stop sitting on the forum moaning and telling the admins that they need to make changes - be the change you want to see in the world! I am seeking a group of people whom I can do this with. Potentially set up a website, make some cool posters, start recruiting Padawans, and start the Jedi Order! But indeed you must explain more. Well since we are both live in same country and we are pagan so i think it is best choice . 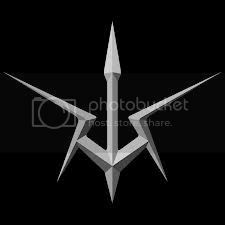 And we will take more people if you take pagan.I am sure pagan leader will be happy to get some cool guards and some more followers . Im up for this if its still open?? If you join the Faction of Light you will know the power of god Kami! I have accepted the appointment to the Mystic Church. I will incorporate ideas from here into the Mystic Church as far as possible, without becoming too fantasy. Appreciate the attention. Announcement will follow, when the RP story is finished. I doubt it's historically correct to use such ideas, but it will be interesting to see anyway. Good luck and may the Force... oh wait, never mind. I think you're on the right path with this religion. It's my opinion that IG religions shouldn't share anything with the true ones. Not fantasy religions but neither true ones. Anyway, Your concept of force (light and dark side of it) it's abosolutely something that belong to our world (ying and yang concept is an example), and I think you could find a lot of possibilities exploring this way. To connect your religion to the true world you could use one that is no more: the nordic one. To mix the old northern religion with the concept of force... well mate, I think you'll become the most followed religion and I'll be the first one to leave atheism to join the old northern gods.